I’m joining in in the 2015 Cloak & Dagger Mystery Reading Challenge this year. Our wonderful host is Amy at A Bookish Girl. Effective April, our host is Elizabeth at Thoughts from an Evil Overlord. I’m so happy she picked up the challenge. The challenge starts January 1, 2015 and ends December 31, 2015. 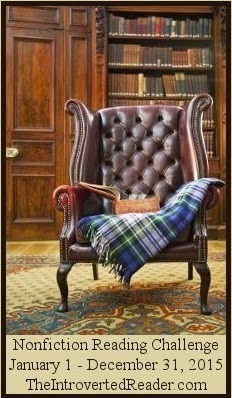 You can read any novel, short story or author just so that the genre is mystery/crime/thriller. 1 novel counts as 1 novel (1 novel is anything over 100 pages) of course but you will have to read 5 short stories to count as 1 novel. I think my goal is 20. 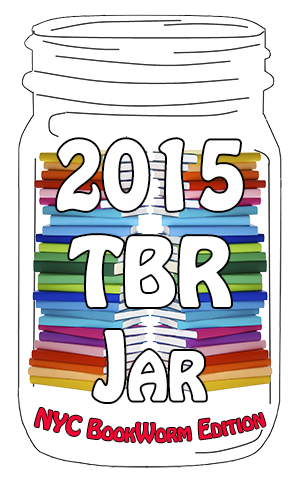 Next up is the 2015 TBR Jar Challenge, hosted by NYC BookWorm. Write (or type and print) out the title & author of each book on your TBR Jar list. Fill out each slip of paper with various genre’s, places, formats, etc of a book you can think of (and know you have a copy of). Here are some examples: Book 400+ pages long, Written in the 20th Century, Takes place in a different country, Male main character, Non-fiction book, Debut Author, Science-Fiction novel, What the Dickens!, etc! I’m going with option one. My goal is 12 books from the jar, one per month. 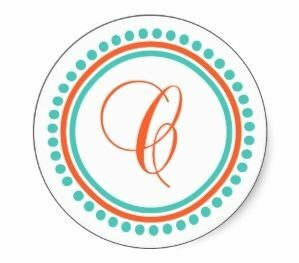 Finally, there’s the Nonfiction Reading Challenge, hosted by The Introverted Reader. My goal is 6, which is the Explorer level. I haven’t read much nonfiction lately, so this will be good for me. You can follow my progress on my 2015 Reading Challenge page. These are great challenges! I chose to keep things simple this year and only joined two challenges, but I would love to read add some non-fiction to my reading mix this year. I also love the TBR jar challenge. I’ve always wanted one of those. Maybe it is about time I just do it.